Three weight positions shift the CG location to influence shot direction. Each setting (Draw, Neutral, Fade) represents 10 yards of correction (20 yards between Draw and Fade). 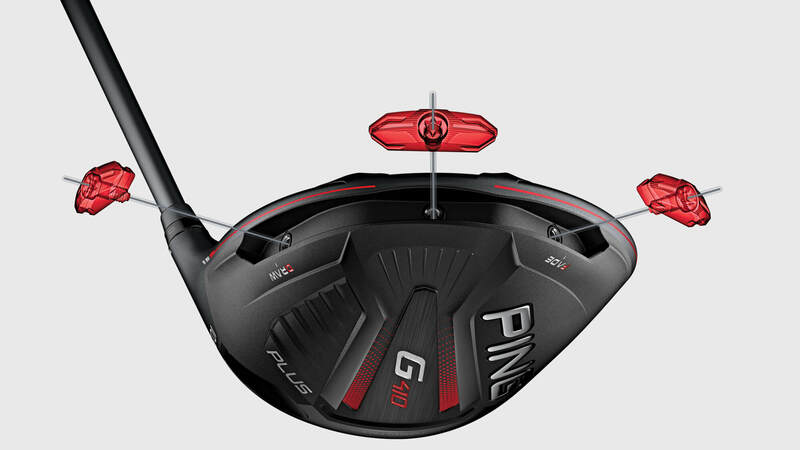 Delivers high ball speeds across the entire face for more distance. 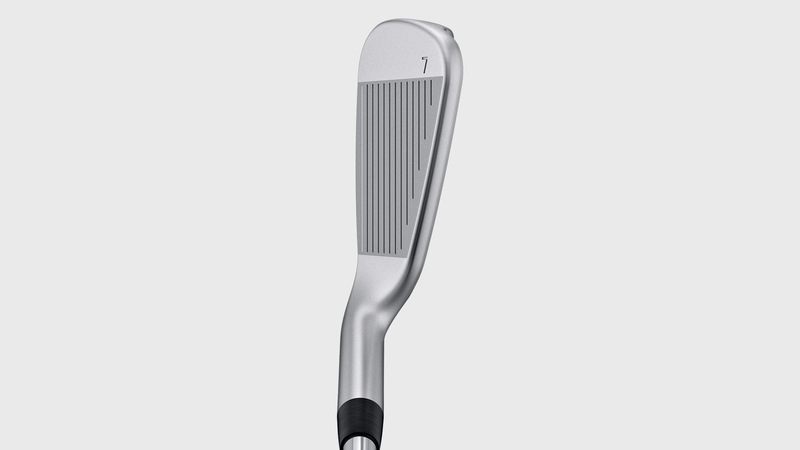 A unique forging process and patented heat-treatment process of the high-strength T9S+ face powers a thinner, hotter impact area that is precision machined for maximum flexing. Provides eight positions for golfers to tune their trajectories through loft ( + - 1.5 degrees) and lie adjustments. Lightweight, aerodynamic hosel sleeve design adjusts to influence ball flight. 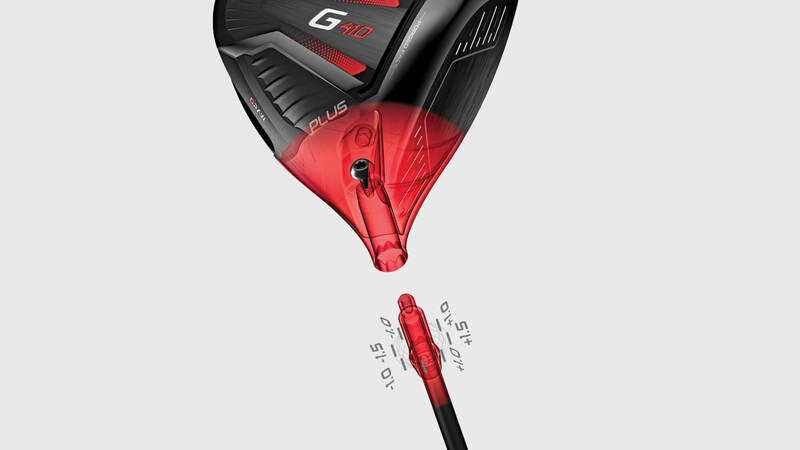 In the G410 iron, we took game-improvement technology and reshaped it, giving the model less offset and a shorter blade length while maintaining MOI to create the most forgiving iron on the market for its size. Increases face flexing for greater distance and higher max height. 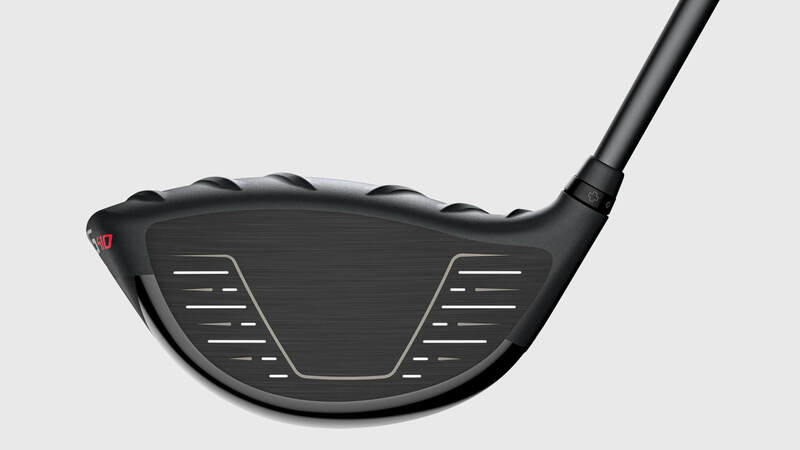 In conjunction with Cor-EYE and cascading sole design, creates a “hinging effect” and expands flexing zone to launch the ball faster and higher. 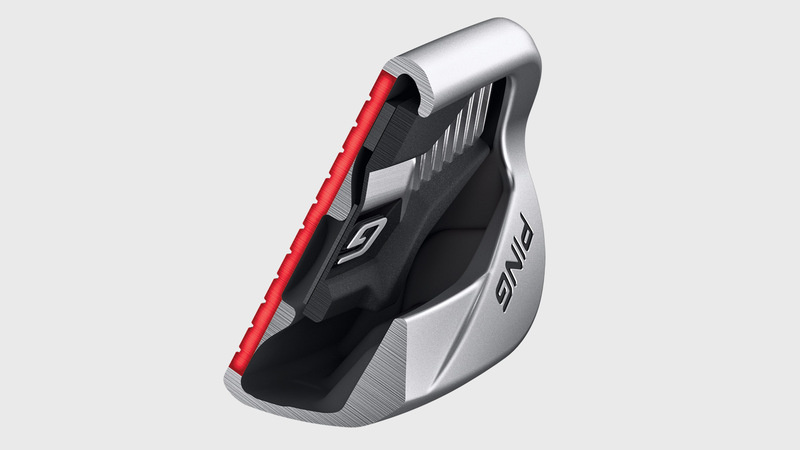 Increases the heel-toe MOI by 8% (compared to G400 iron) for more distance and forgiveness. 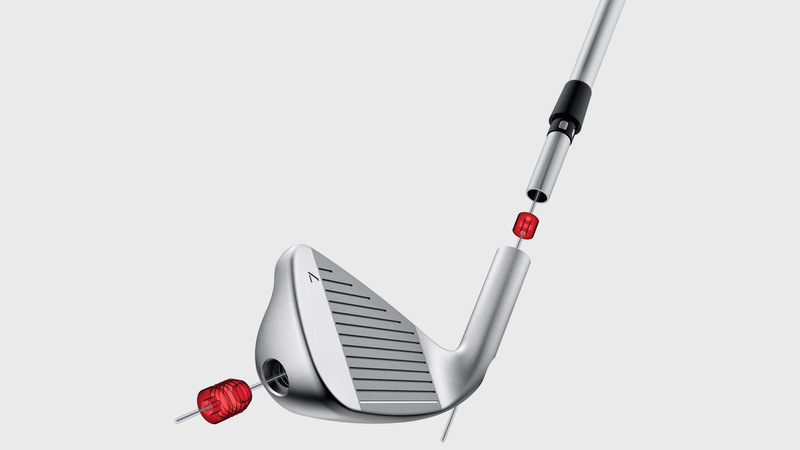 With the removal of the Custom Tuning Port (CTP) in the cavity, weight is saved and re-allocated to the iron’s extremes (hosel and toe) to achieve the higher MOI. Creates cleaner, more refined shape for visual appeal and confidence. The blade length is 3% smaller and offset is reduced 10% compared to G400.